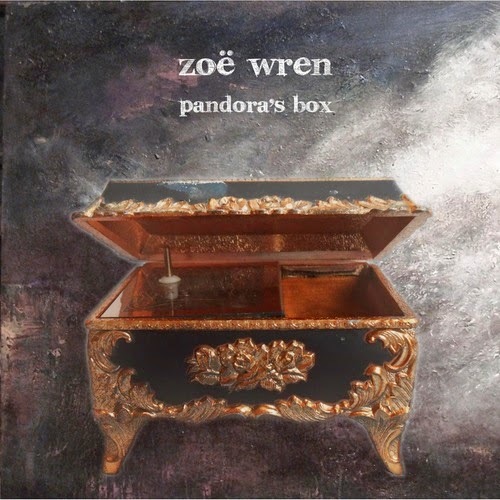 The far reaching consequence of opening Zoe Wren’s PANDORA BOX is not as the myth goes detrimental but the revealing of five beautifully sung songs blending a finesse voice with the soothing tones of acoustic strumming. This debut EP is a tantalising short collection presenting Zoe first and foremost to the folk world but with lashings of potential to work the cross genre songbook. She can sing quite comfortably in the classical traditional style and still retain a contemporary charm to captivate the listener. ‘I walked the road and heard the music from afar. I listened for a while, it came right from the heart. All that I could hear. Title track ‘Pandora’s Box’ opens the EP and has also been included on the latest Fatea Showcase Sessions. This curious and mysterious song sets the scene well and is a conducive introduction to the record. ‘Tale of an Oak Tree’ is a well-crafted and thought provoking song with sad sentiments wrapping themselves around the simple notion of remembering. Like all successful tasters, this closing track has the desired effect of a yearning for more. The remaining track is at the centre point of the record and the simply structured ‘A Moment’s Madness’ once again reflects Zoe’s gift of merging mature writing with ear pleasing tunes. 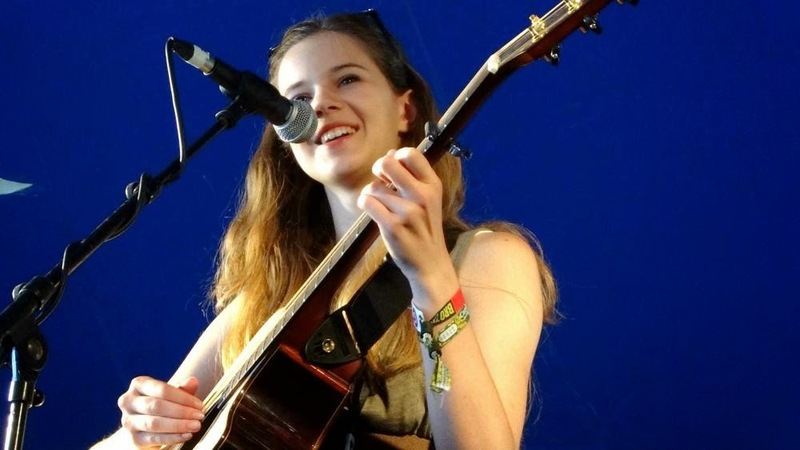 This discovery of an extended listening experience of Zoe Wren has unveiled a gem of a singer, writer and communicator through song. PANDORA’S BOX is a release to tempt you, with only positives leaping out when the lid is lifted.